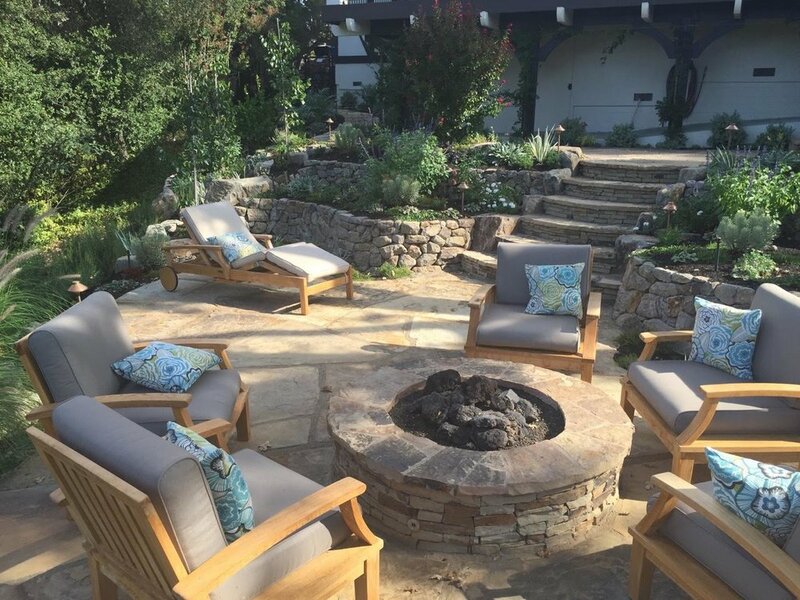 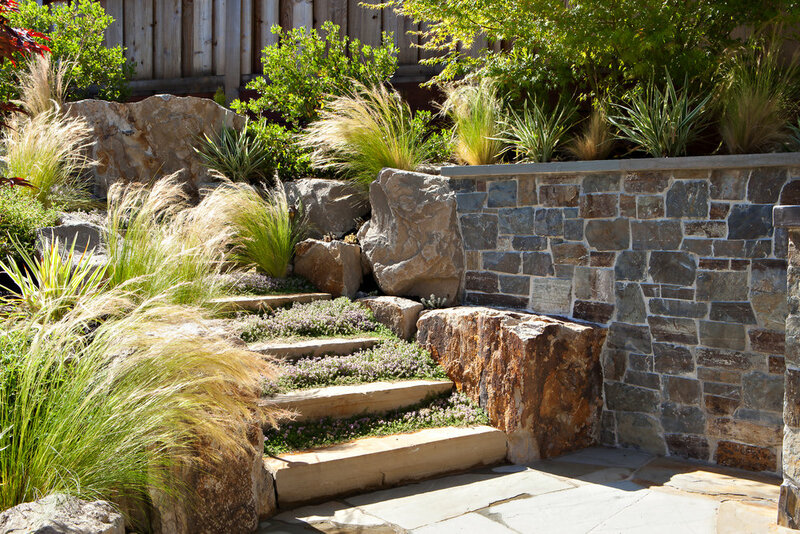 At CK Landscape we pride ourselves on our dry set boulder and rock work. 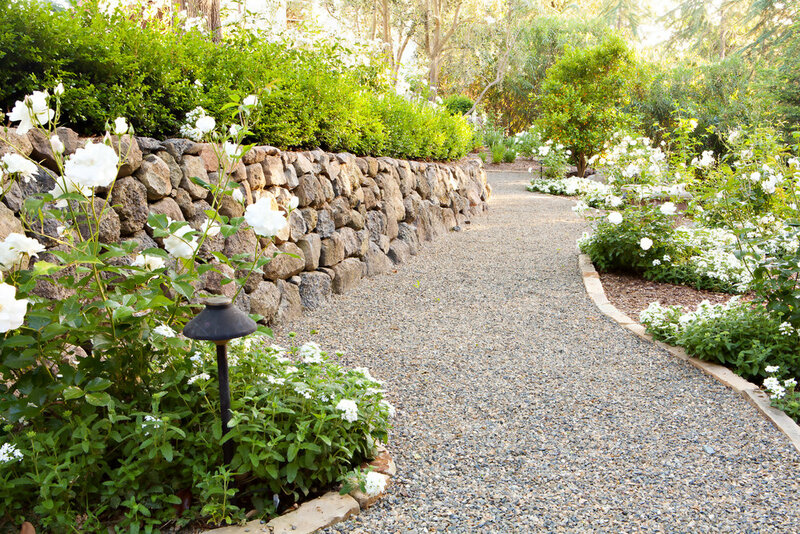 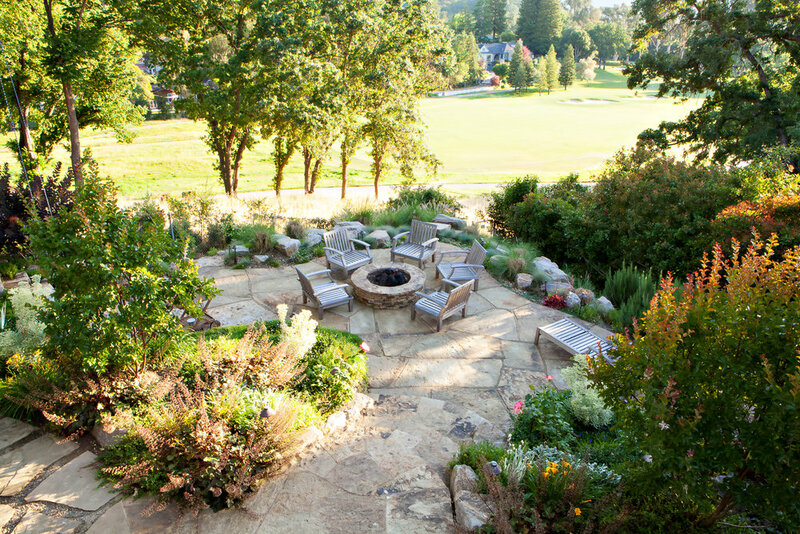 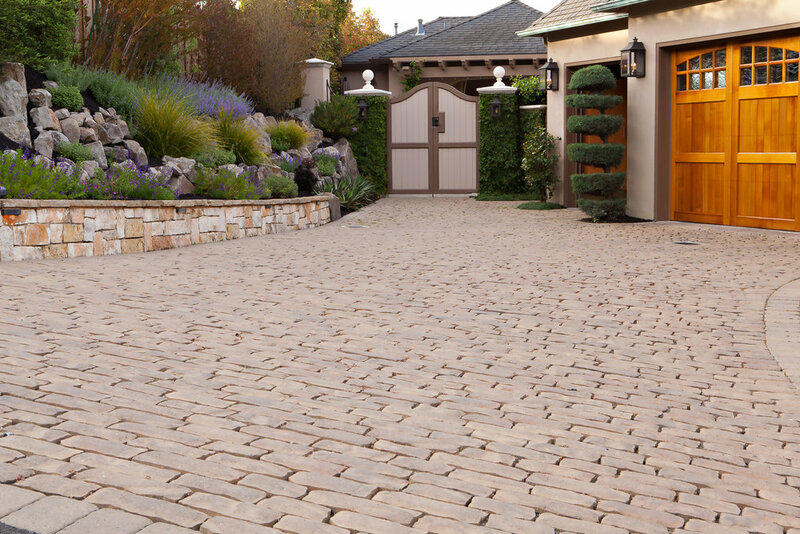 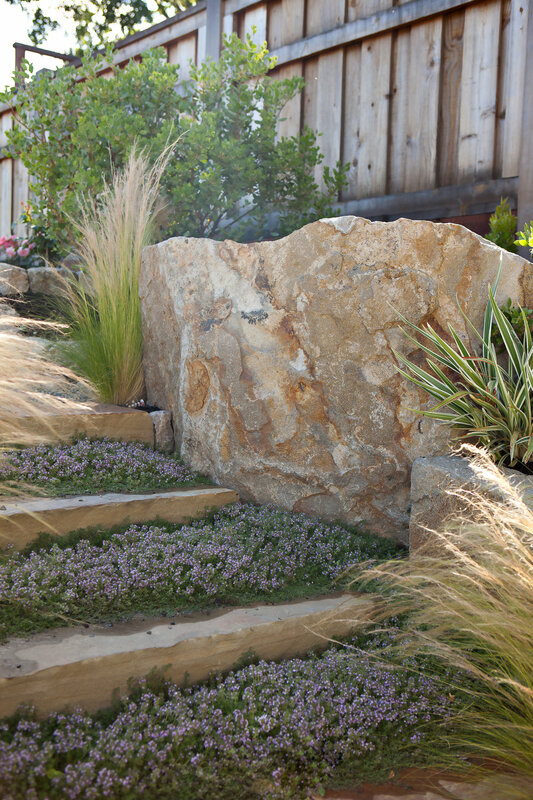 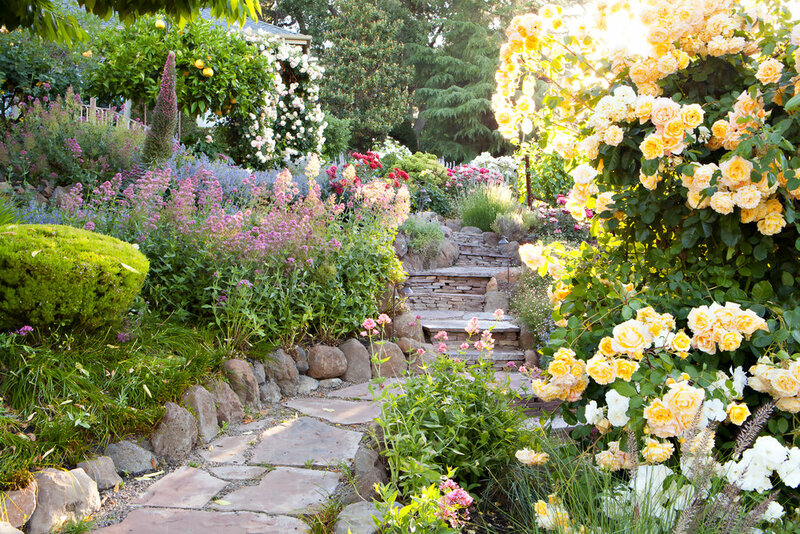 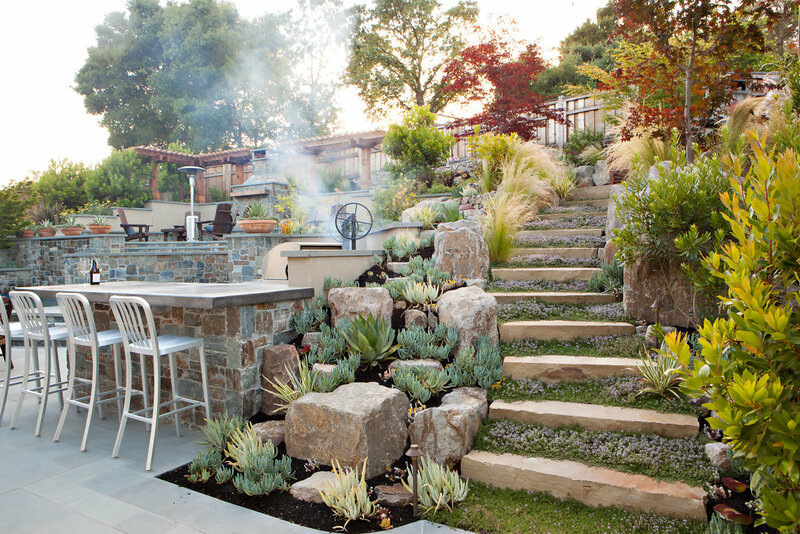 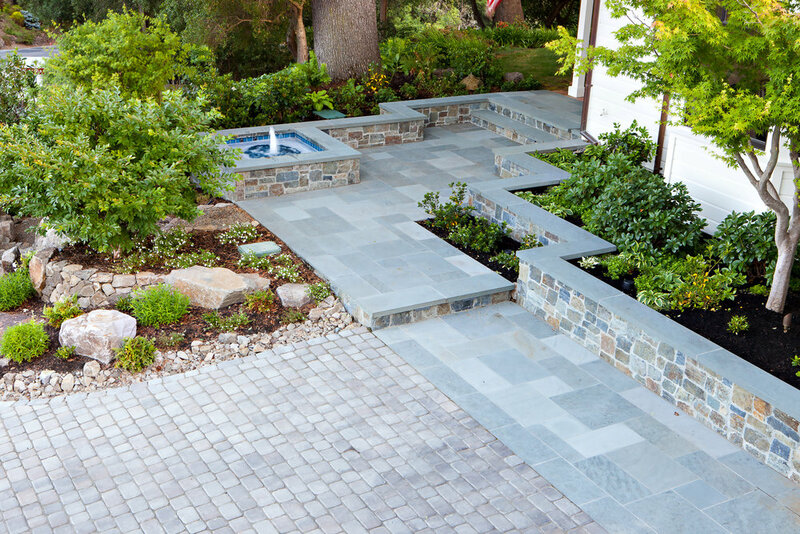 When it comes to natural Rock CK is unrivaled in the landscape industry. 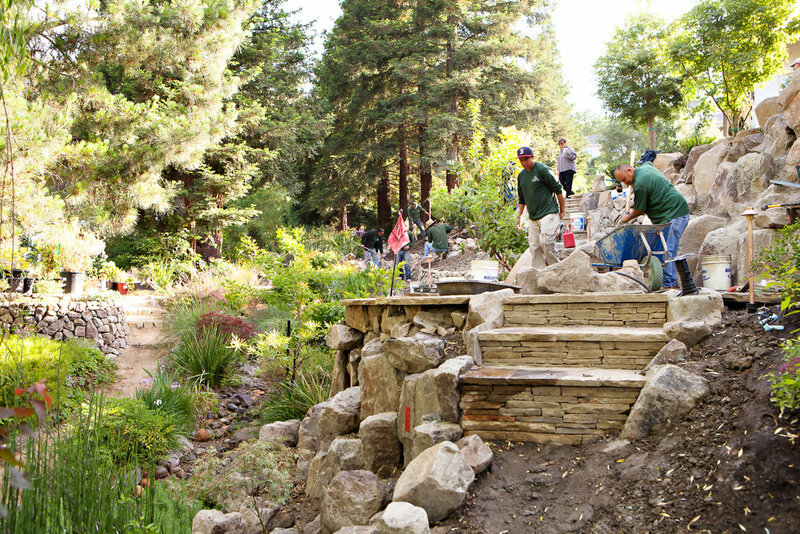 We believe in the anchoring power of boulders in any natural landscape setting, and when it comes to Boulder placement, we are the expert. 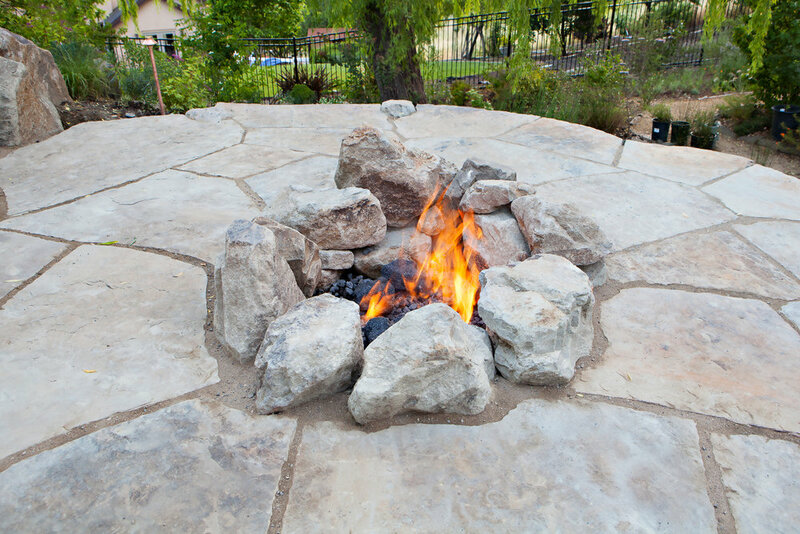 We have Quarry direct resources, and we will use those sources whenever possible eliminating the middle man and saving you thousands. 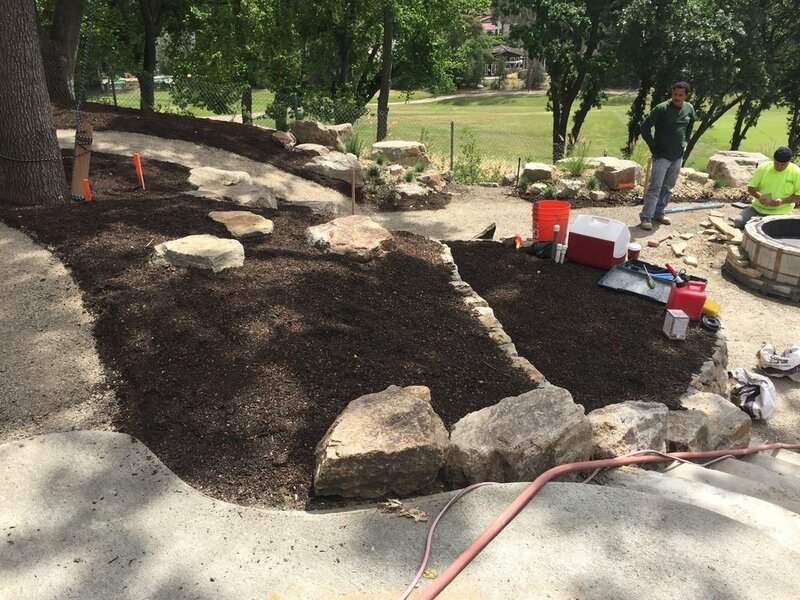 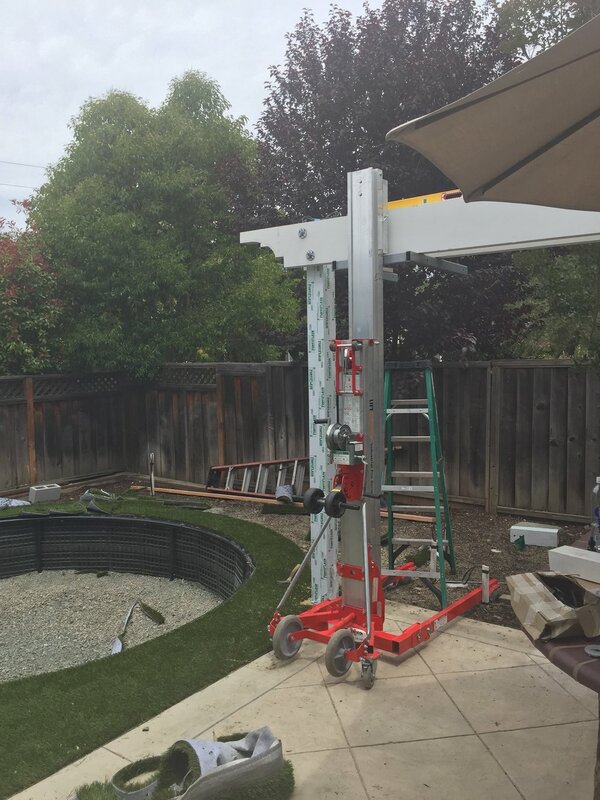 Our unique dry set rock wall installation method is the best in the industry. 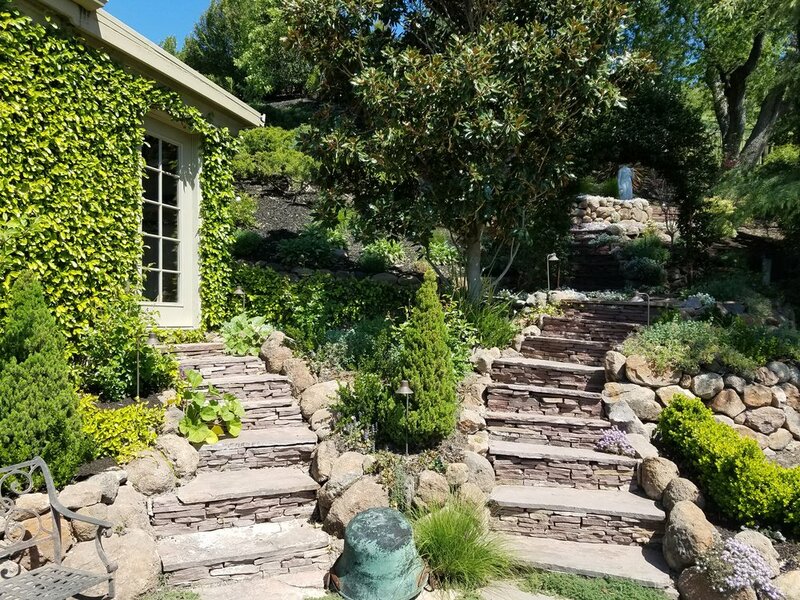 We take our time to develop a solid foundation and then pack over and over again so that our walls are built to last the test of time. 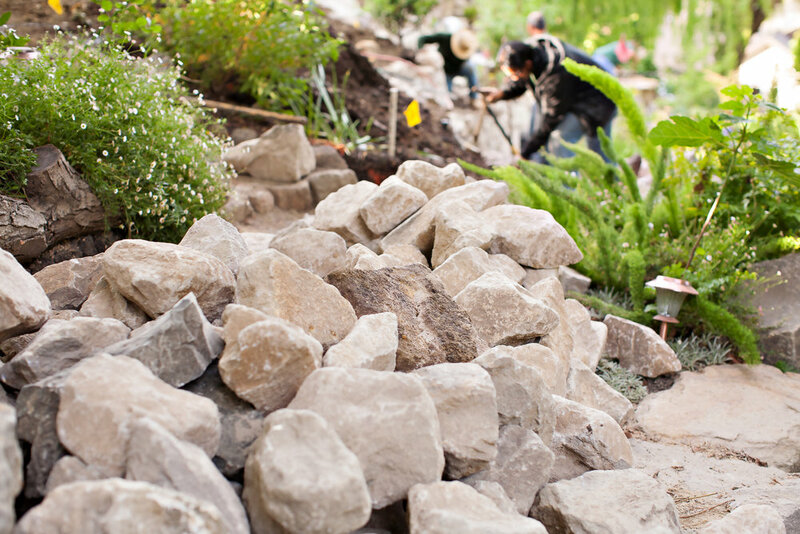 Our Boulder work also works as hillside retention. 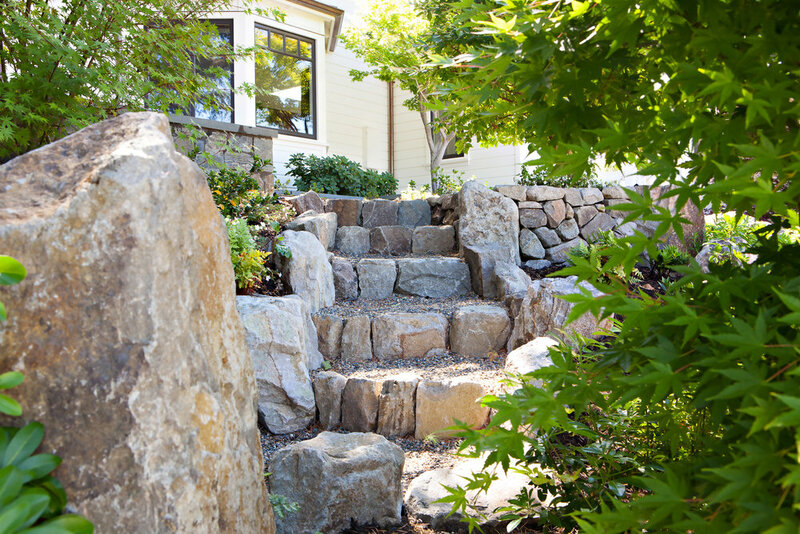 We have retained entire hillsides with Boulder works of art. 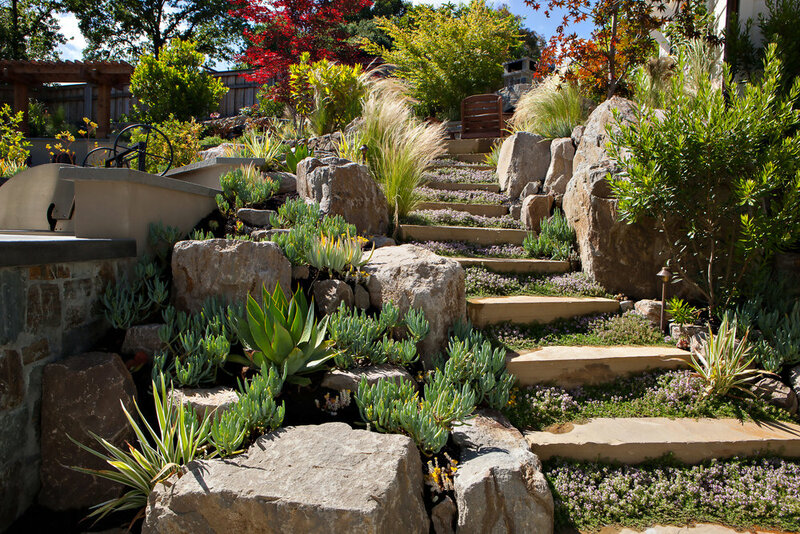 Our Design teams are constantly on the site going over every detail, every rock face, and every curve in our rock features as there is no detail left unnoticed. 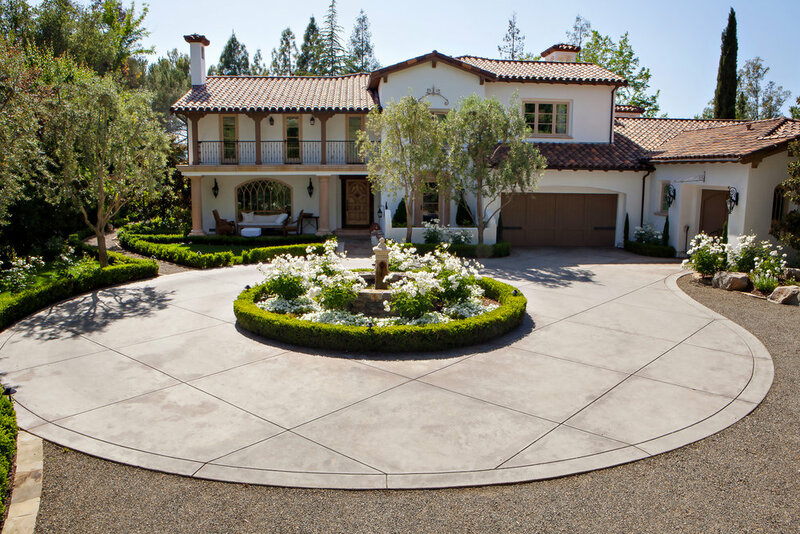 Perfection is our passion, and that is what we give you.